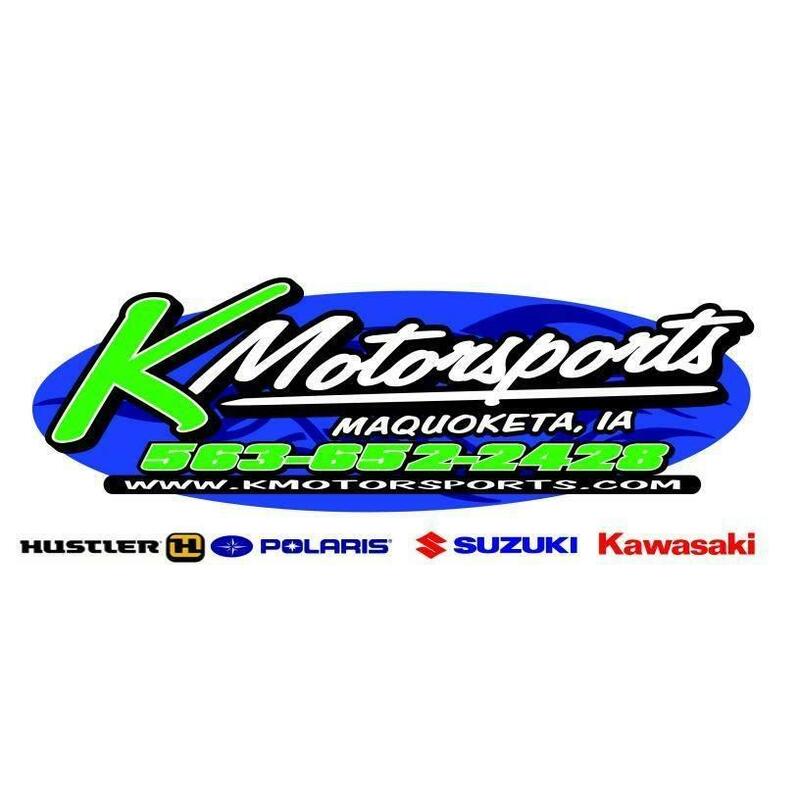 K Motorsports is Eastern Iowa&apos;s premier Powersports dealer locally owned in Maquoketa, Iowa. 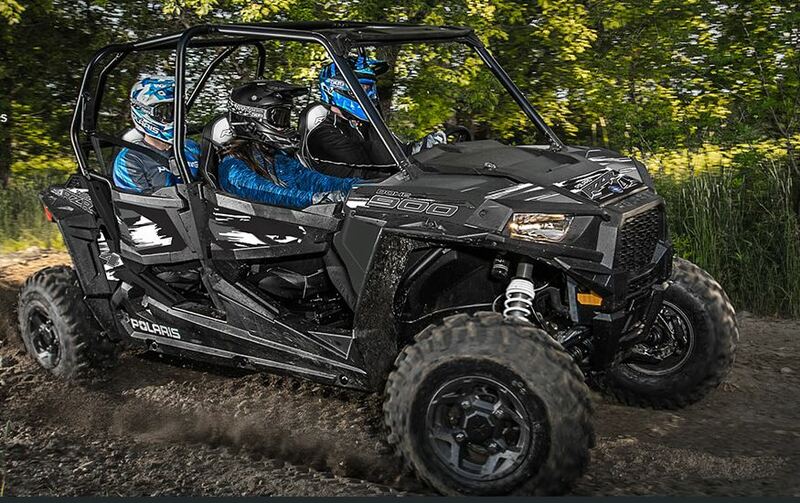 Look no further as we are leaders in the ATV/UTV, motorcycle, side x side, lawn mower and off-road business! Serving the Eastern Iowa, Western Illinois, and South Western Wisconsin area since 2004. 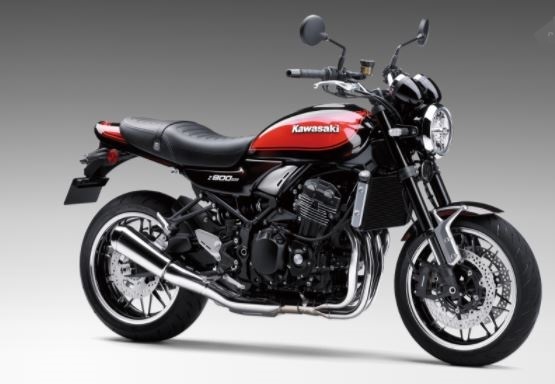 We offer the best product lines in the industry and back it up with superior sales, parts, and factory trained service departments. 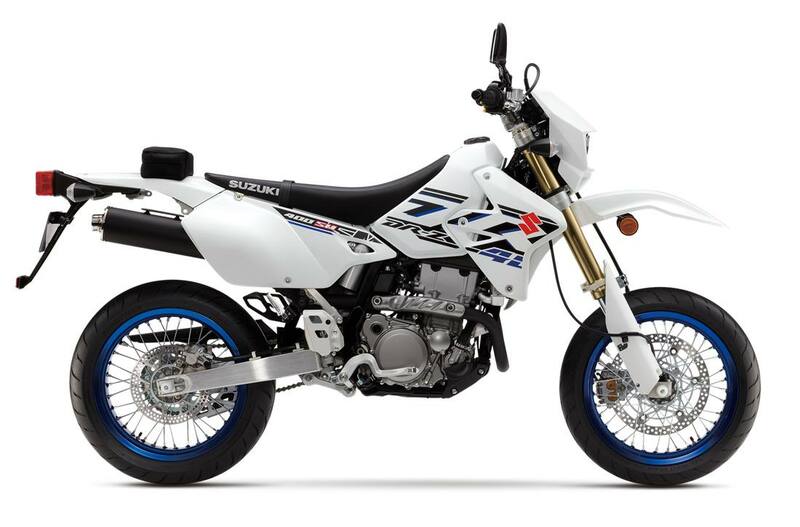 Are your looking for a new or used ATV, UTV, motorcycle, snowmobile, lawnmowers, or even a trailer? Check out our new or used equipment listings! We are here serving Maquoketa, Iowa as well as Dubuque, Davenport, Cedar Rapids, Clinton, DeWitt, and Eldridge in Iowa, along with the Savanna, Sterling/Rock Falls, Galena, Morrison areas in Illinois and Darlington, Platteville, Kieler areas in Wisconsin.